Aim Achiever Academy is a Best NDA Coaching institute in Chandigarh. 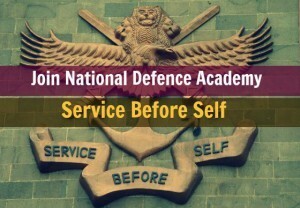 Our offers coaching for UPSC NDA, NDA written exams. We cover the entire syllabus for UPSC. Faculty of Centurion is highly qualified and vastly experienced in successfully coaching students for NDA examinations. The standards of excellence followed by Centurion ensure that each student who opts for coaching with us feels confident and well prepared for the exam.